Point Blank Range is proud to announce a different way to sell firearms in the Charlotte area. 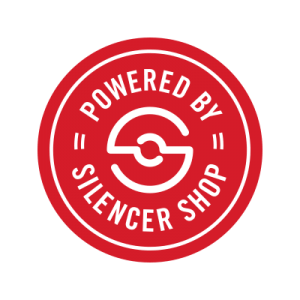 In effect starting July 1, 2014, Point Blank Range will be introducing a dealer backed Lifetime Warranty – one of only a few in the firearm industry. It’s simple! 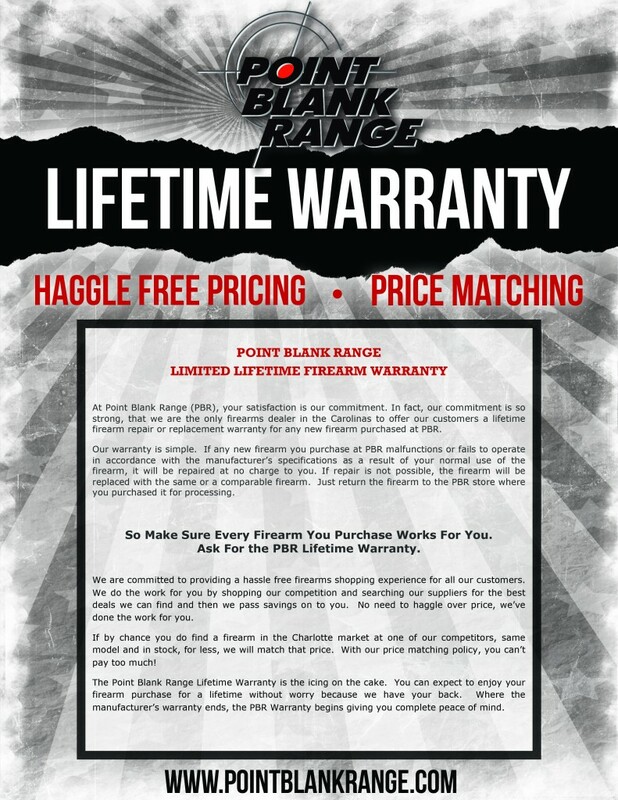 With the Lifetime Warranty, Point Blank Range guarantees that if any new firearm sold by PBR ever becomes defective, PBR will repair the firearm at no charge. If repairs are not satisfactory to you, the firearm will be replaced based on conditions. 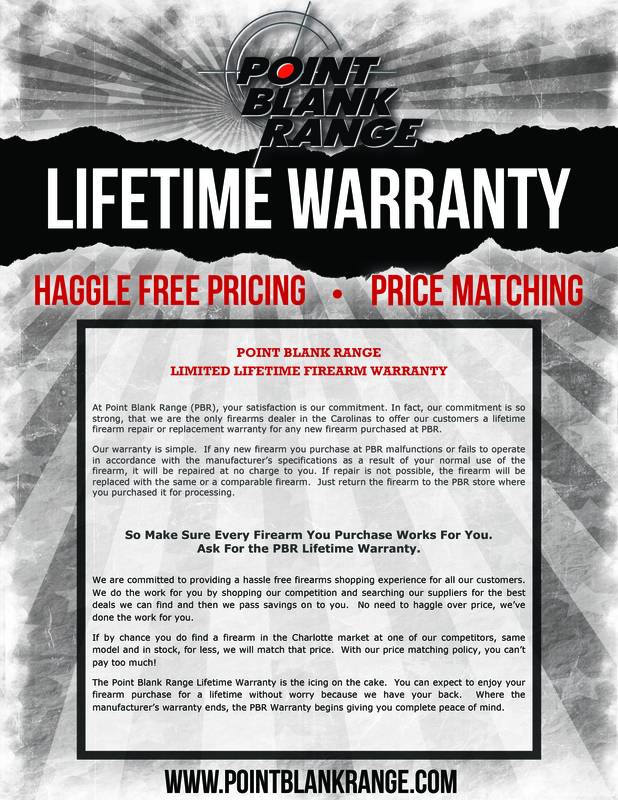 In conjunction to the Lifetime Warranty, Point Blank Range will also practice a haggle free pricing environment. 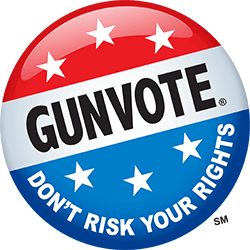 We have put in a lot of time and effort to ensure that our firearms are priced right for you. With 1300+ firearms in inventory, you can shop with ease and confidence in knowing you are receiving a competitively priced firearm and avoid the hassle of negotiating. It gets even better! If by chance, you find the same new firearm in stock for less somewhere else in the market, we will be glad to price match! Our ultimate goal is to give you a hassle free shopping experience with the best competitive pricing in the market. We also want you to walk away with peace of mind knowing that your new firearm is protected with a Lifetime Warranty guaranteed 100% by us. Honestly, we don’t know where else you can get more value for your dollar.